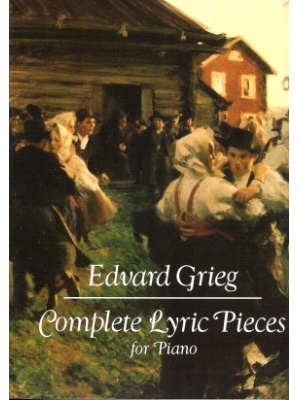 Grieg, Complete Lyric Pieces, Dover ed. 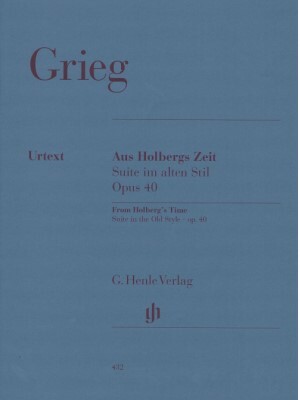 Grieg, From Holberg's Time Op. 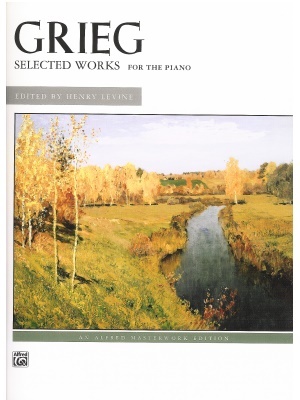 40, Henle ed. 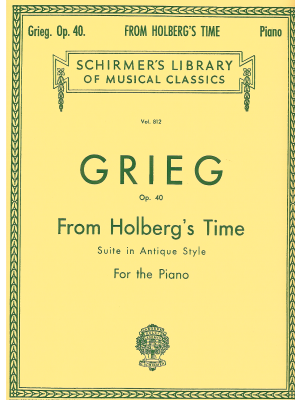 Grieg, From Holberg's Time Op. 40, Schirmer ed. 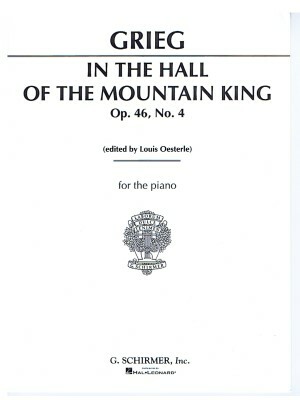 Grieg, In the Hall of the Mountain King, Sch. ed. 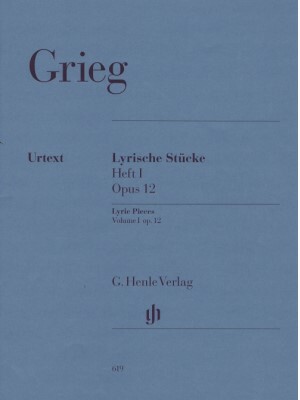 Grieg, Lyric Pieces Volume 1 Op. 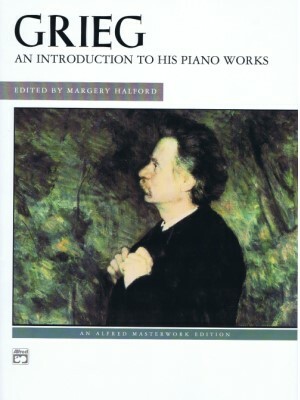 12, Henle ed. 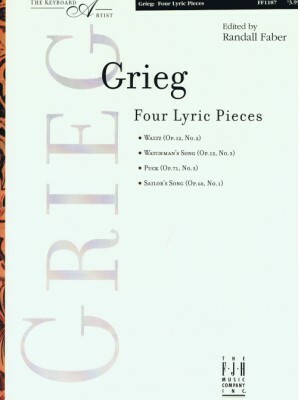 Grieg, Lyric Pieces Volume 3 Op. 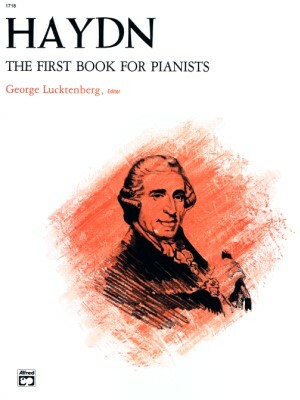 43, Kalmus ed. 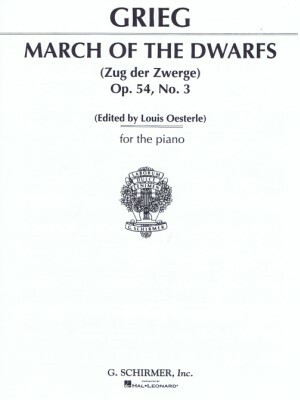 Grieg, March of the Dwarfs Op. 54 No. 3, Sch. ed. 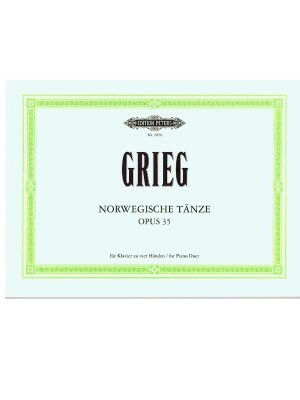 Grieg, Norwegian Dances Op. 35, Peters ed. 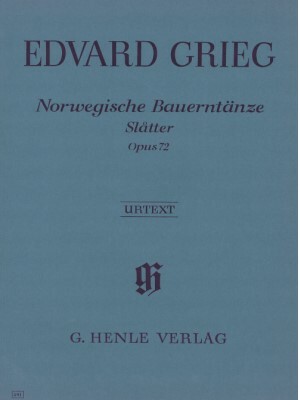 Grieg, Norwegian Peasant Dances (Slåtter) Op. 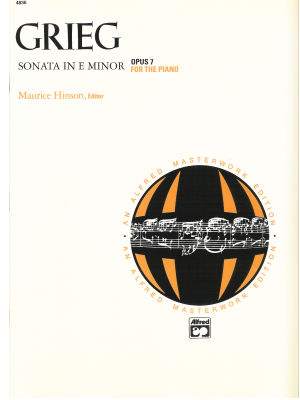 72, Henle ed. 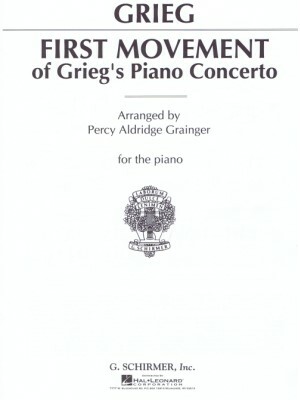 Grieg, Piano Concerto in A Minor Op. 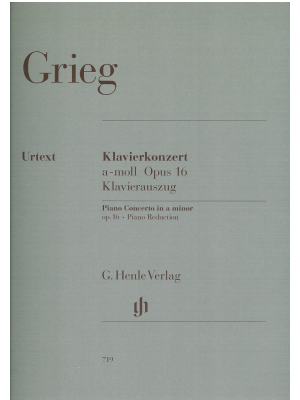 16, Henle ed. 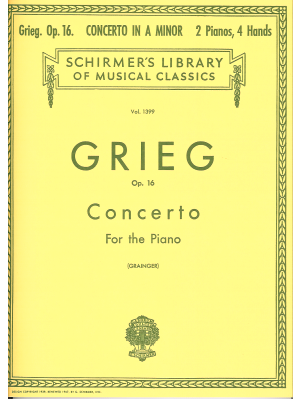 Grieg, Piano Concerto in A minor Op. 16, MMO, HL ed. 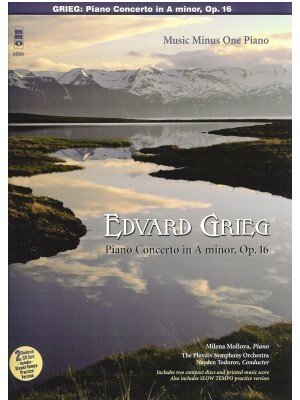 Grieg, Piano Concerto Op.16 in A Minor, Schirmer ed. 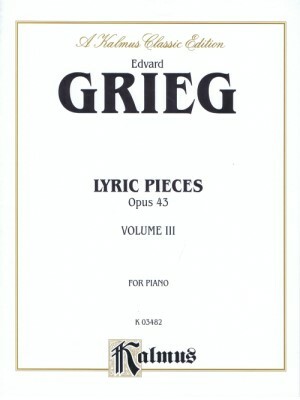 Grieg, Piano Sonata in E Minor Op. 7, Henle ed. 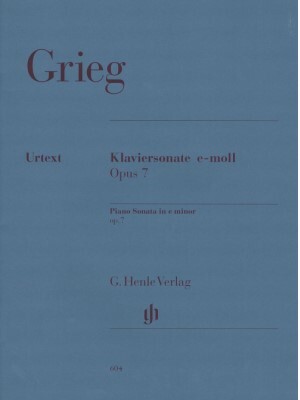 Grieg, Selected Compositions Bk 1, Kalmus ed. 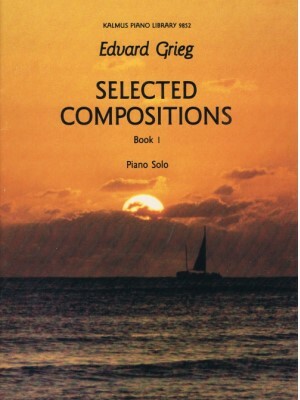 Grieg, Selected Works, Alfred ed. 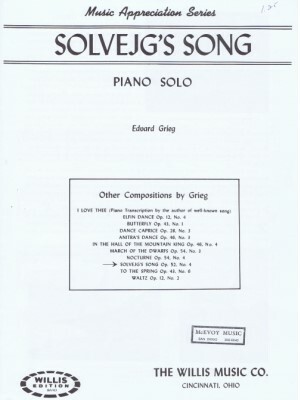 Grieg, Solvejg's Song, Willis ed.